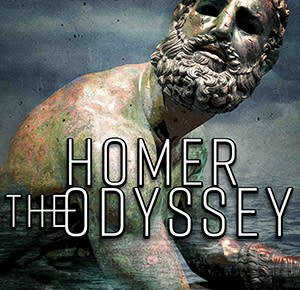 Aquila Theatre presents a breathtaking new dramatic adaptation of Homer’s epic The Odyssey. 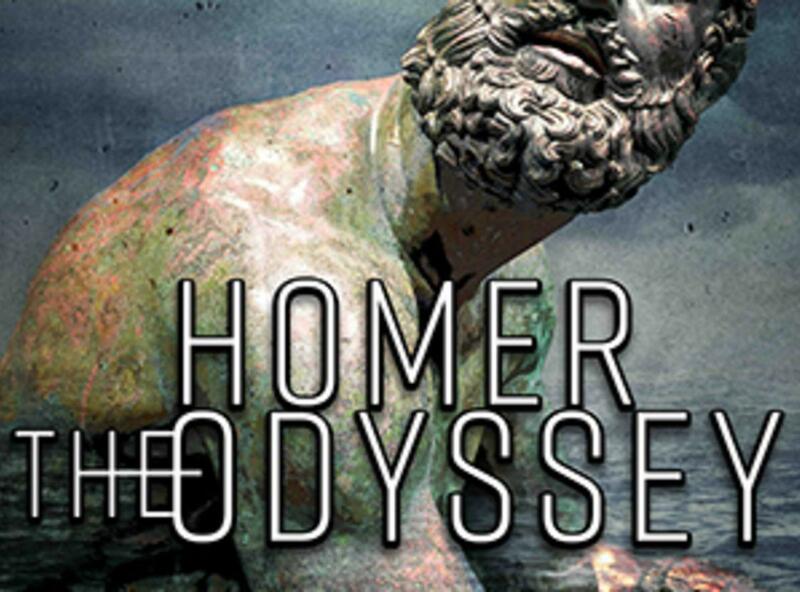 The story centers on Odysseus, the Greek military mastermind behind the Trojan War. Once he claims victory after a decade-long war, he sets sail for home desperate to reunite with his dear wife Penelope and son. However, his return journey proves just as treacherous and lengthy as the war itself. He defends against fantastical creatures, sorcerers, monsters, and even the gods who obstruct his forward progress. When he does finally reach the shores of Ithaca, he must confront a new threat—an army of suitors vying for his wife’s hand and his throne. The widely acclaimed New York-based Aquila Theatre is the foremost producer of touring classical theater in the United States, and has also appeared at numerous venues throughout the world. In The Odyssey, Aquila applies its trademark innovative storytelling and bold ensemble movement to bring to life Homer’s classic adventures.